Outlaw Radio has three separate programs. We have an edgy two-minute program, a full-length 30-minute Bible teaching, or a new talk SHOW hosted by Pastor Zach Adams. Each episode of the two-minute or full-length program focuses on a different aspect of the amazing truth that God’s grace really does change everything, while in the talk SHOW Zach seeks to address the topics of the day through the prism of Christianity. 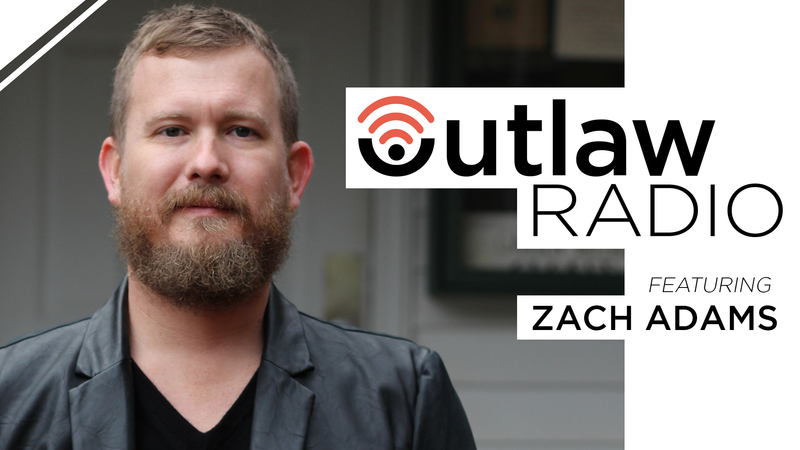 If Outlaw Radio is not available on your local dial, you can also access every episode via our podcast. For all questions, comments, or inquiries – or to find out how you can get Outlaw Radio on your Christian station, please email us at [email protected]. Outlaw Radio is a ministry of Calvary316 in partnership with His Productions.